Water Heaters Only Inc installs all types of commercial water heaters. Most commercial water heaters are rated by the FHR (first hour rating). This is the amount of hot water the unit can produce in the first hour of usage. 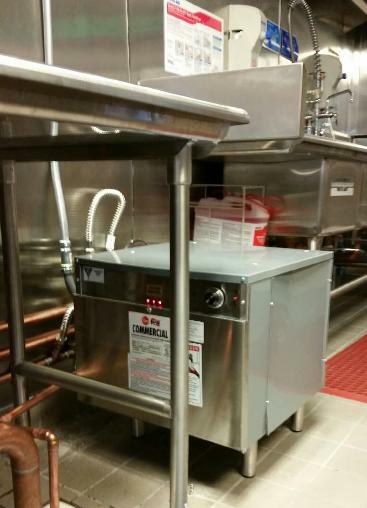 The FHR is determined by the BTUS and the gallon capacity of a commercial water heater. Commercial water heaters can be found in many different applications and the type of commercial water heater will depend on the application. Most often, if you are looking at a replacement situation, it is recommended to replace the unit with a like for like style tank. 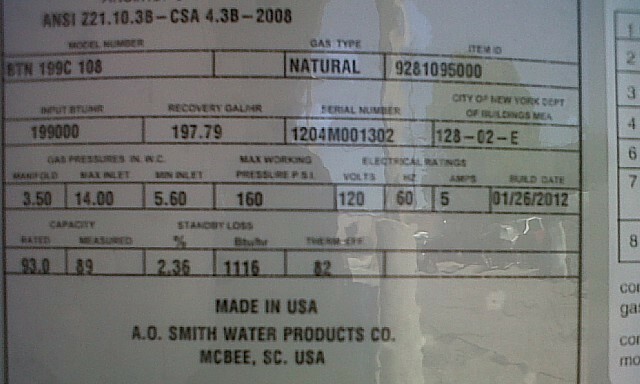 However, the most important thing is to make sure the commercial water heater has a similar BTU rating and minimum FHR. 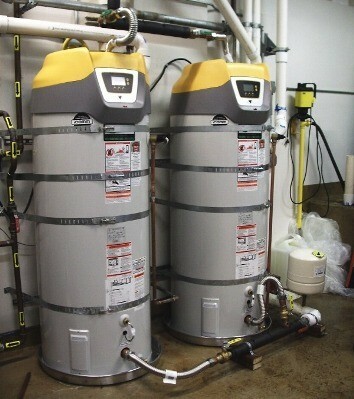 Water Heaters Only Inc can properly size a new commercial water heater or will replace your existing water heater with the most comparable type of unit available today. Over the past decade most commercial water heaters have undergone redesign to comply with energy code upgrades. The units are also now manufactured to meet more stringent air quality guidelines and energy standards. 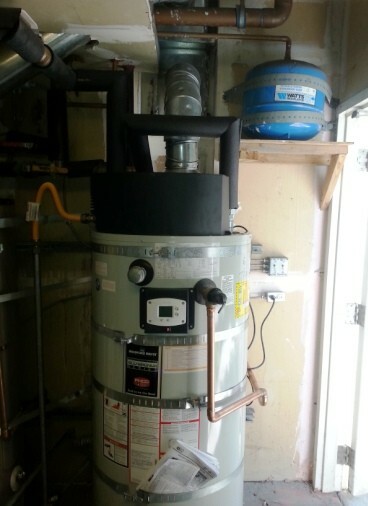 At Water Heaters Only Inc we keep up to date on all the new commercial water heater designs and requirements, call 1-866-946-7842 for an estimate or to discuss what size and type of commercial water heater you need. We are more than happy to send one of our qualified technicians to your location to ensure you get the best pricing and the right product for your commercial hot water needs. I run a laundromat. Hot water is important. I agreed and they did the job SAME DAY!